Formed in 2010 by father and son Mike and Joe Collison, ESP Energy quickly evolved from domestic solar PV installations to larger commercial installations, later adding biomass boilers, heat pumps, battery storage and CHP units to the list of products on offer. Offering a variety of renewable energy technologies means we are able to recommend the most suitable renewable energy system for each individual customer. 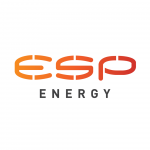 The ESP Energy team has now grown to over 40 strong; we employ designers, project managers, engineers, electricians and plumbers. From design to installation all work is kept in-house to ensure we provide the most efficient and reliable service for our customers. At ESP Energy we are passionate about renewable energy and aim to provide the best possible service to our customers. We have found that it is often beneficial for potential customers to see the renewable technology we have on offer working in situ. We currently have a 400kW solar array in our field and PV systems, one roof mounted and one ground mounted. 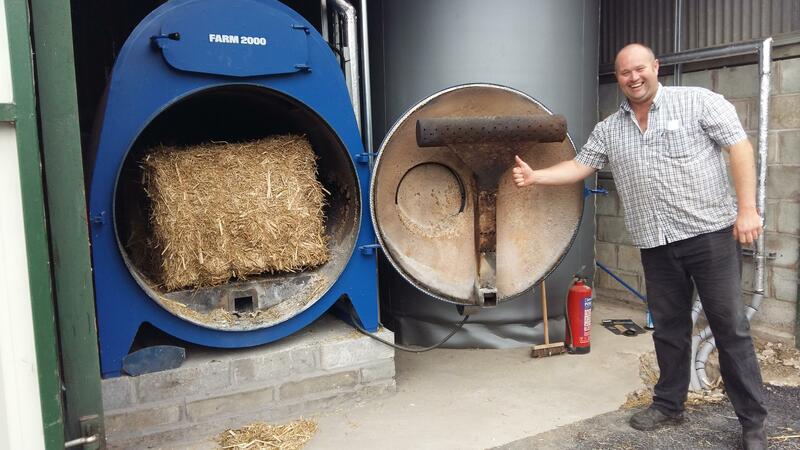 We also have a working solar thermal system, two biomass boilers and an air source heat pump all available for viewing. We have also installed charging points for electric cars. This means our customers can view the technologies and make a more informed purchase and also ensure we as a business are remaining as true to our commitment to renewable energy as possible. We believe in the products we are selling, and rely on them for heat and power in our offices.